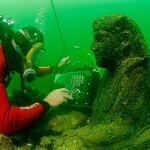 is what Red Sea is all about. 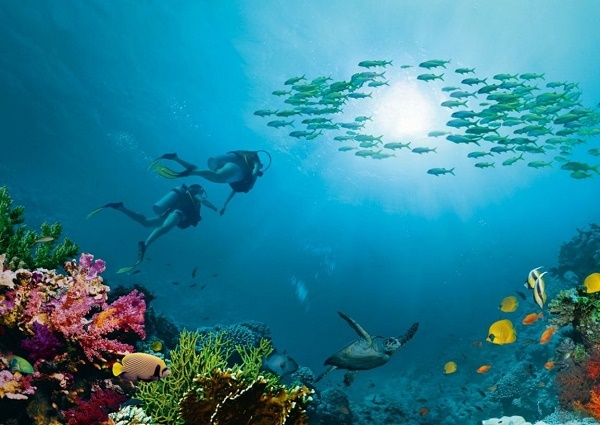 You can take part in various programs that we offer at our diving centre every day. 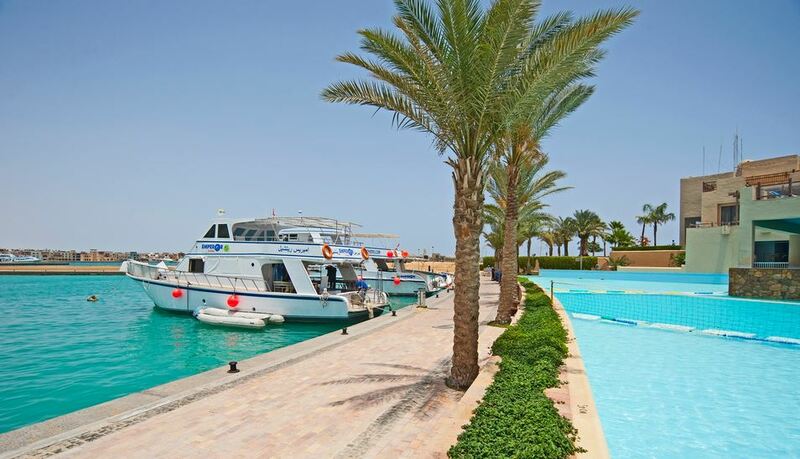 Our boat leaves every day to visit two dive sites in the Hurghada area. 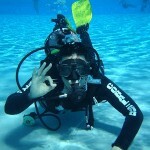 Divers can make two guided dives around the reefs. 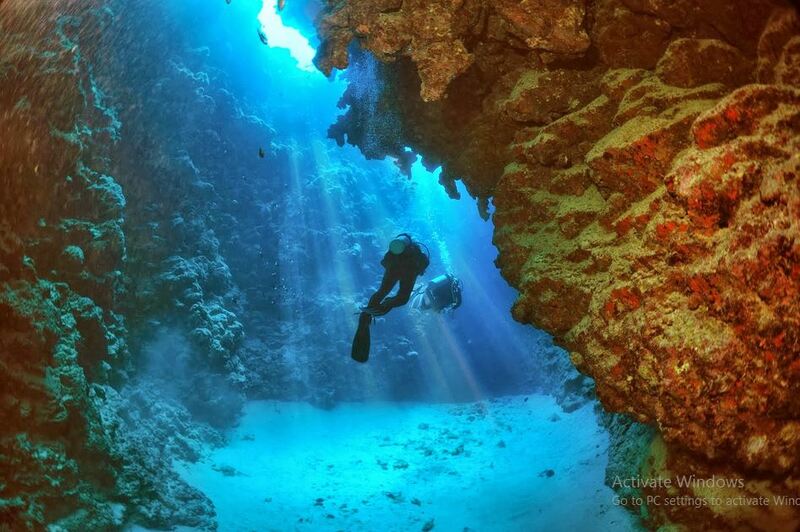 The sites change every day, giving you a chance to take part in challenging dives and to experience a wide variety of underwater life. 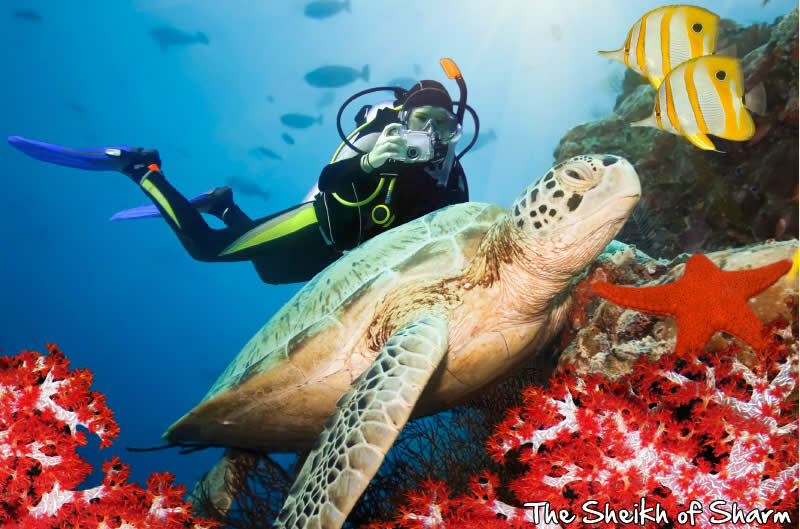 The dive guides accompanying you are all experienced professionals with extensive knowledge about the marine life in the Red Sea. You will also receive a delicious lunch on the boat between two dives and you will return to the marina at around 3-5 o’clock in the afternoon. 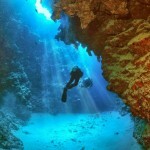 Besides the usual daily dives we offer more specialised programs as well. 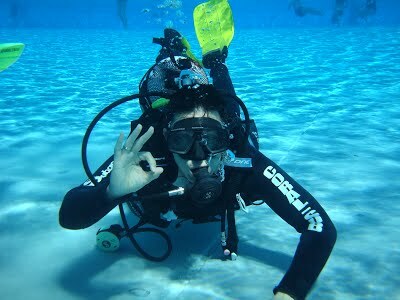 You can choose an introduction dive to familiarise yourself with diving and basic diving techniques. 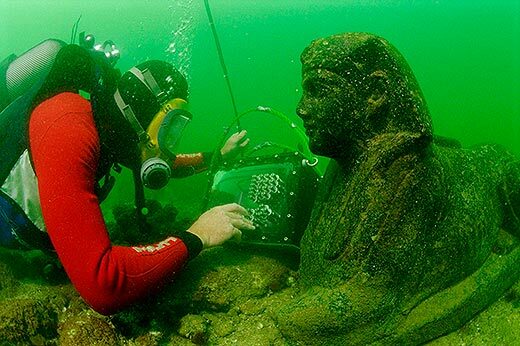 Or perform a check dive to update and fine-tune your skills. 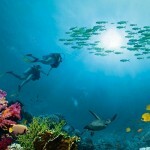 You can also be more adventurous and join us for an exciting night dive.